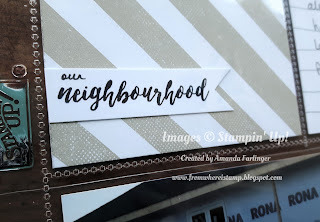 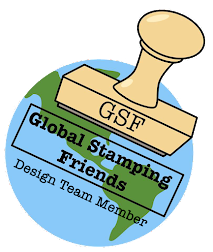 From Where I Stamp: Perfect Days for New Homes! Perfect Days for New Homes! 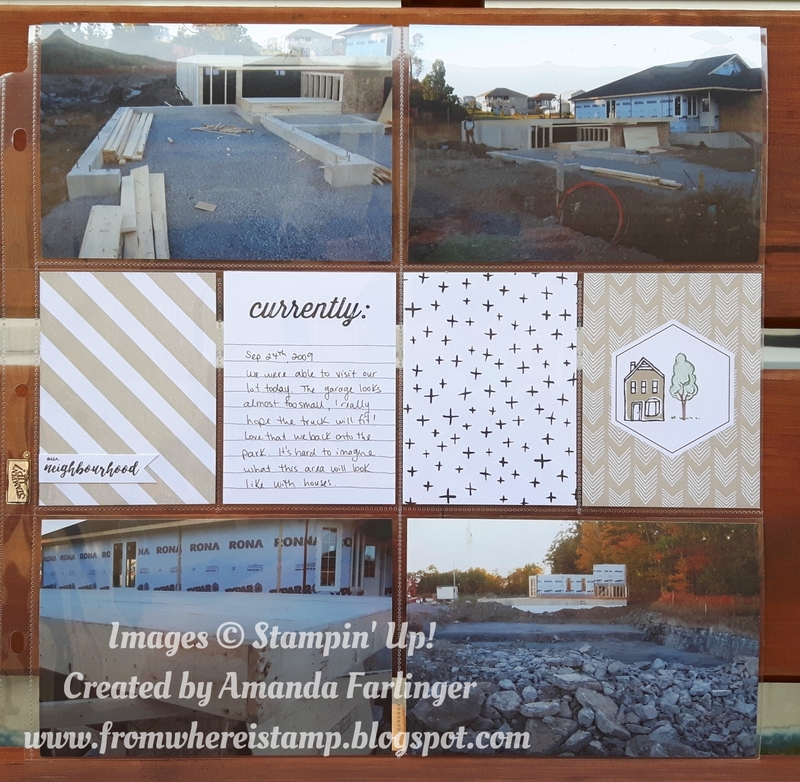 Perfect Days Memories and More card pack is very versatile! 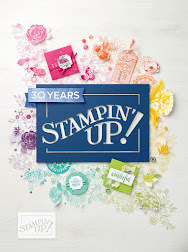 And there are so many stamp sets that work well with the beautiful designs in this card pack. 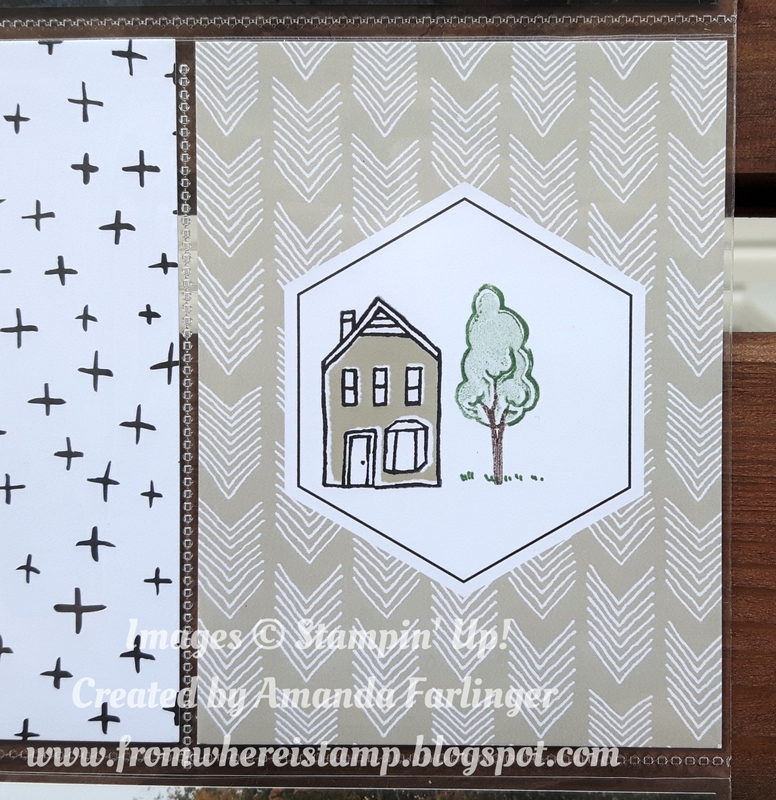 This layout features the In The City host stamp set that you can earn for free with $200 in party sales. 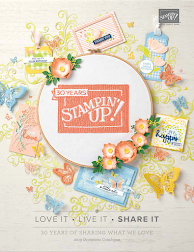 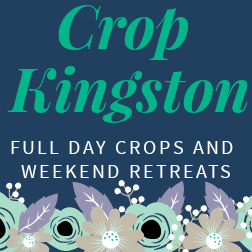 Contact me today to choose a date!